Wholesale Warehouse Priced Eaton Transmissions Delivered. Replacement Eaton models shipped to your shop or repair facility. We deliver a new, used or rebuilt Eaton model to you and pick up the core when your ready. All models are available at discount pricing to all. Truck transmissions are our specialty and with our massive volume, we can pass the savings onto you. Genuine OEM parts go into every unit we sell along with a one year unlimited mileage warrantee that we stand behind. We stock transmissions for all types of trucks and equipment from all manufacturers. Factory reman units as well as good used take-outs and our own, fully rebuilt units are on sale daily. All models can be shipped Worldwide for your convenience or delivered anywhere in the US. Overnight if necessary. 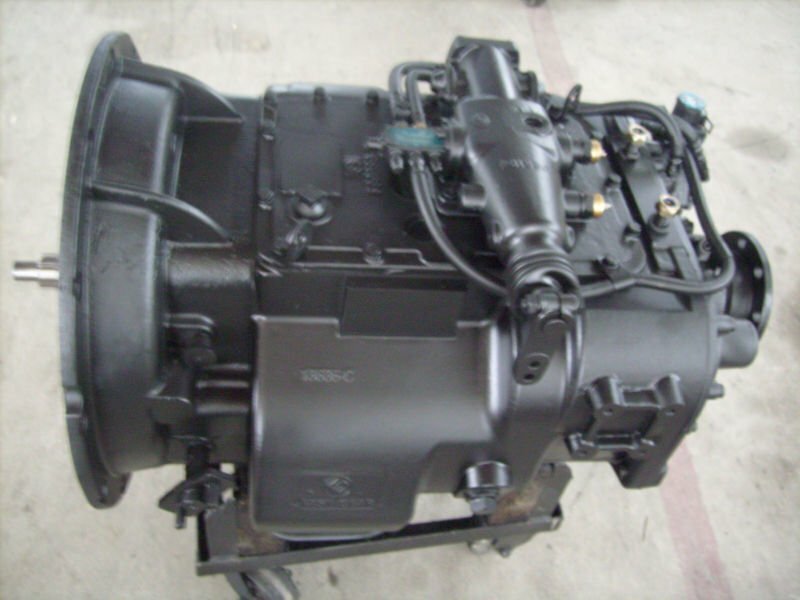 Rebuilt and factory remanufactured Eaton models are stock daily and ready to deliver. Call or e-mail us with your model and transmission assembly number from the data tag and we can get you a quote on a replacement exchange Eaton unit right away. In most cases we can ship the same day, however, in some cases we will need to modify a stock unit for the specifications your data tag calls for. Factory remanufactured Eaton transmissions are covered by Eaton Eatons 2 year warranty. These exchange units are shipped directly from our stock or from the factory to your location. In most cases there are no shipping charges related to Eaton factory reman units. Rebuilt Eaton Models shipped from one of our conveniently located rebuild and repair facilities are sent via common carrier at our deep discounted rates. We will include deliver figures along with your quote and remember we pay the shipping charges on the core return for you as part of our service. No matter what type of application you have, be it, an over the road Eaton truck transmission or a Eaton Mid Range or Auxiliary transmission model for an industrial application. 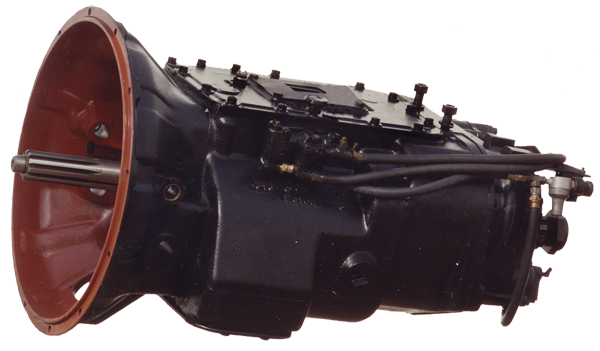 We have a Eaton exchange transmission for it in stock and ready to ship or deliver. 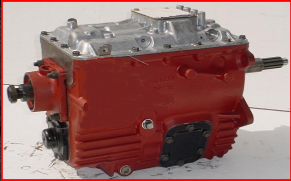 We also can rebuild your existing transmission for you if you like. We offer professional rebuilding services for all makes of truck transmissions on the market today and will pay shipping one way for you. Send us your Eaton and we will refurbish it to factory specifications or update it for you to the latest options available from Eaton Eaton today. We can also modify any Eaton transmission model with additional filters, heat exchangers, overdrive gears as well as adding power take offs (PTO) and the latest options available. Our parts department stocks all the parts necessary to repair or rebuild your Eaton model yourself such as: gears, cases, seal kits, gasket sets, bearing kits, overhaul kits, minor rebuild kits, major overhaul kits, shafts, synchronizers and much more. Call today and see the difference for yourself. Contact us for a quote on your model and or send us your parts list. 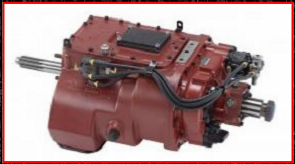 EatonTransmissionExchange.com is part of the WorldDriveTrainSupply.com network of truck part sites. 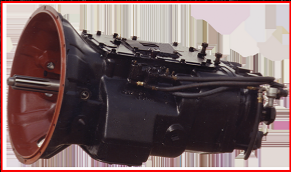 Truck transmissions offered by: Fuller, Rockwell, Eaton, Mack, Meritor, ZF, Spicer, Roadranger and Allison.